Both our office and field staff are the most accommodating in the industry. 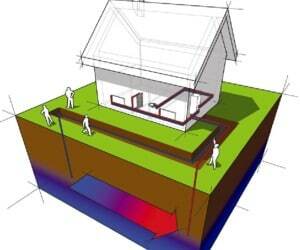 We work with our clients to successfully complete our projects. 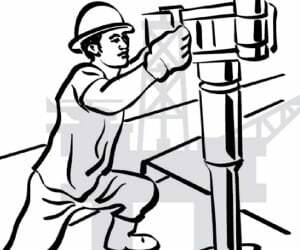 We are a company providing services as two entities; HRS Drilling Co., Inc. (HRS) and B&B Drilling, Inc. (B&B). 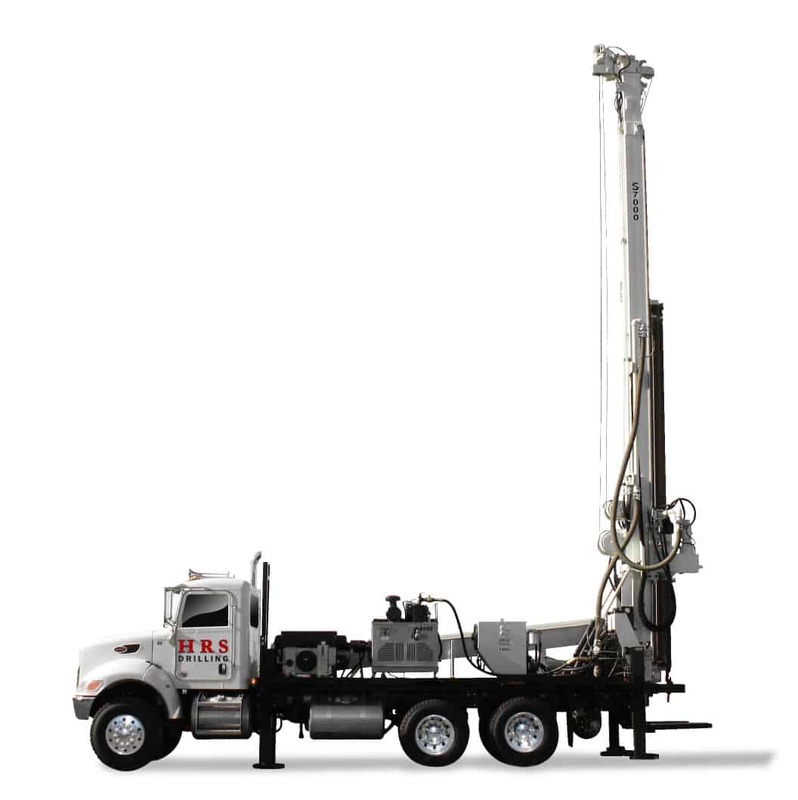 Geothermal, water and construction services are provided by HRS Drilling Co., Inc. while environmental drilling is conducted by B&B Drilling, Inc.
Our history also includes the following companies who have been consolidated under HRS. Over the years the association has included other drilling companies that have since been incorporated into HRS. 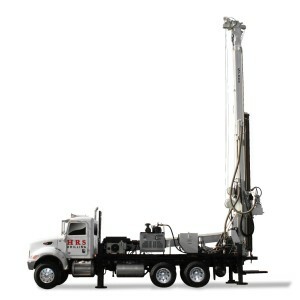 DF Well Drilling Co. (DF) was founded in 1932 by Mr. Dale Feakins and began as a water well drilling company. Mr. Feakins used a traditional cable tool machine to complete tens of thousands of residential, public community and municipal water wells in northern New Jersey. Mr. Emile McConnell took over company operations from Mr. Feakins in the 1950s and expanded the business considerably. He began drilling blast holes for the quarries, rock caissons for roads and bulidings (included the World Trade Center), and elevator shafts. 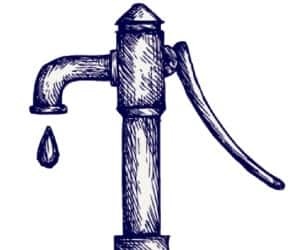 Mr. McConnell also was among the first to apply air rotary techniques to the water well drilling which revolutionized the industry. B&B was established in 1990 by current company president, H. Robert Seybold, P.E, to service the environmental industry. Shortly after its founding Mr. Seybold worked to consolidate the capabilities of B&B with DF and NJD to create the current association of HRS. B&B emerged as a leader in the environmental drilling industry providing drilling and related services on projects as small as Phase II due diligence sampling efforts to full-scale Superfund investigation and remediation projects. HRS is headquartered in Byram, New Jersey where its drilling operations and office staff share a facility on Route 206. B&B is a registered small business entity.